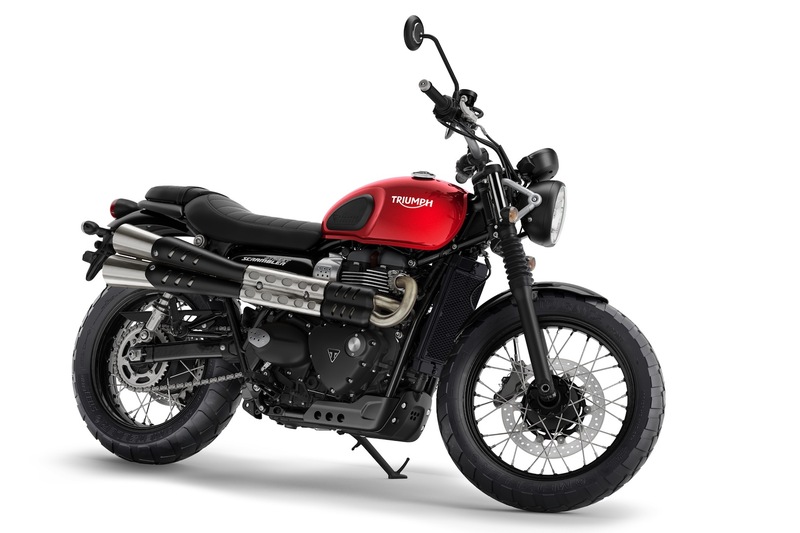 Its been 2 years since Triumph introduced the first scrambler of a modern classic lineup. 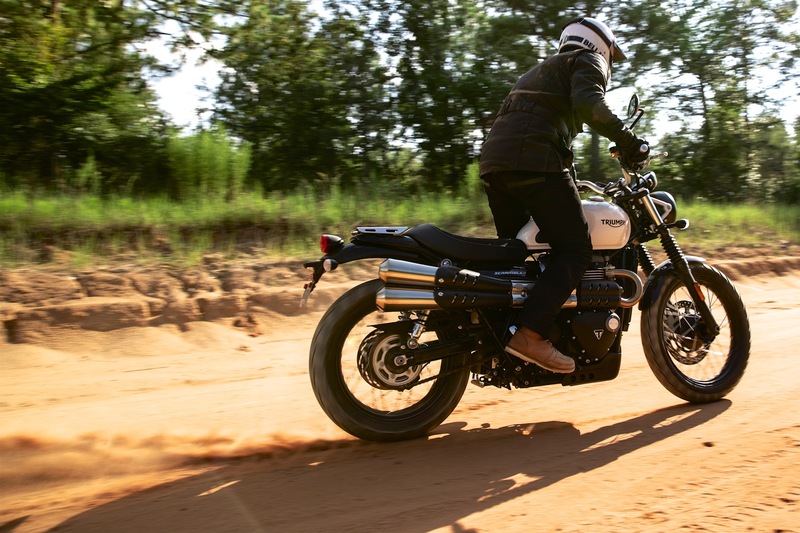 The new 2019 Triumph Street Scrambler gets a serious update and from the engine to chassis, everything is updated. Here are major 5 updates. Now the choice is available between rain and road power modes. These modes directly impact the throttle mapping and the traction control. Alternatively, one can also adjust the traction control. The weight is shredded from many components and the new street scrambler is lighter. The new engine components like crankshaft, balance shaft and torque assist clutch help to reduce the weight of the heart, as well as few additional updates, make it lighter than its predecessor. 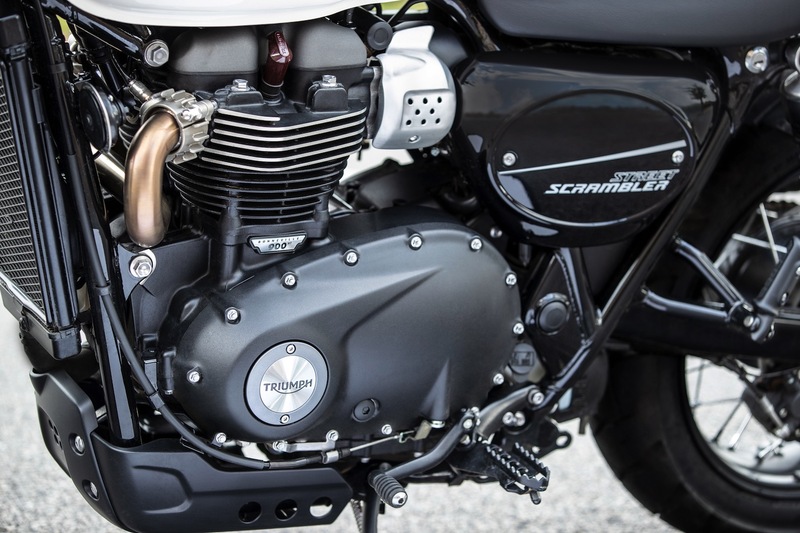 This is indeed a good thing in the new scrambler from Triumph. 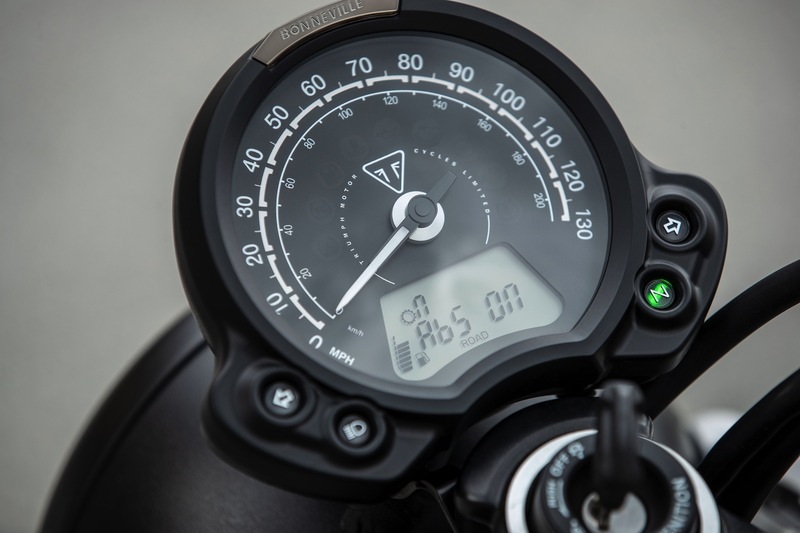 The high torque motor now produces 65 bhp at end of mid-range of around 7500 rpm. There is 10 bhp increase in the power but also the rpm range is increased by 1500. This also indicates that the new engine is more revvier than the old one. Total 80Nm torque is available at just 3200 rpm. In addition to power and torque, the compression ratio has increased to 11:1 compared to previous 10.6:1, results in cleaner exhaust and less COx and NOx. 2019 Triumph Street Scrambler is now with a new set of forks and those are spaced a little wider than earlier setup. This results in a more comfortable ride from the cartridge fork. 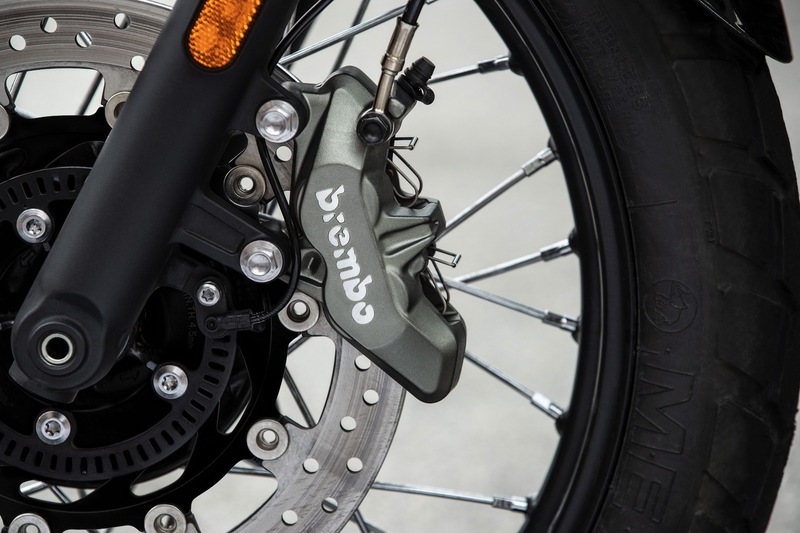 In addition to that, the bike also gets 4 piston Brembo calliper replacing Nissin in the front wheel. The rear wheel keeps 2 pistons Nissin two-piston with 255mm disc. The earlier version claimed fuel economy was 26kmpl and the new number is 30kmpl. Thanks to lighter construction and higher power band the engine runs on lower power band and the new tunning of the ECU makes it little better than the earlier version. The price also expected to be a little more like its power and not less like the engine weight.